Skytrax Awards: we know the World’s Best Airline for 2017! Qatar Airways was yesterday announced the World’s Best Airline at the SKYTRAX 2017 World Airline Awards. Voted Best Airline by travellers across the world in the annual passenger survey, the Doha based carrier has now won the prestigious Airline of the Year title for a fourth time. 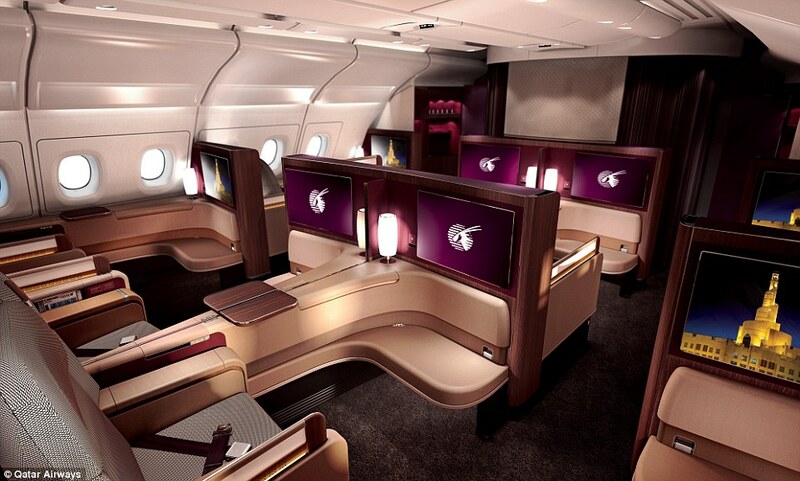 Qatar Airways enjoyed further success by winning major awards for the World’s Best Business Class, the World’s Best First Class Lounge and as the Best Airline in the Middle East. Referred to as the “Oscars of the aviation industry”, SKYTRAX, the World Airline Awards are held in high esteem for clarity of process and independence, with no outside sponsorship or external influence. « HIT! Cheap flights to USA: San Francisco & Los Angeles for only €270 with 23kg luggage!